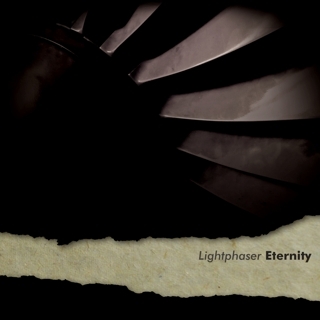 This is the free downloadable version of the Eternity EP. the high-resolution cover pictures. The files are in a Zip archive.